February 6, a delegation from Wintershall In Germany spent the day at Ennox premises in Stavanger. The meeting was a result of a dialogue started at ONS 2018. Ennox was introduced to the global business of Wintershall and Ennox presented its technology for cleaning of oil contaminated solids. The Ennox technical team did a live-test on the demo-unit in the workshop. Oil-waste was cleaned using the EGX technology. Wintershall shared their experiences with us, and the visit was a good starting point for a possible cooperation. 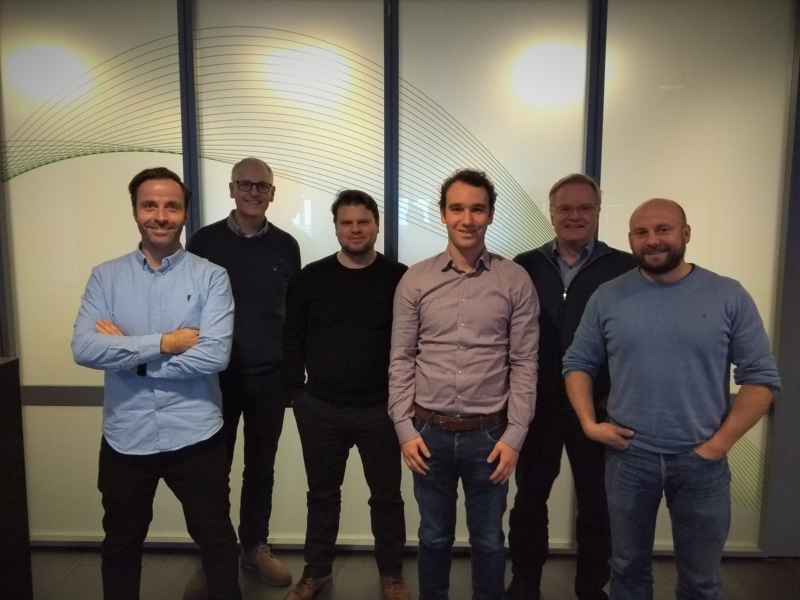 February 6, 2019 CEO Jon Gjerstad and BDM Asbjorn Vagle met with the delegation from Wintershall at Ennox office in Stavanger.